Hosts: Billy Patterson Blake Albertson We talk about things. Anythings and everythings. 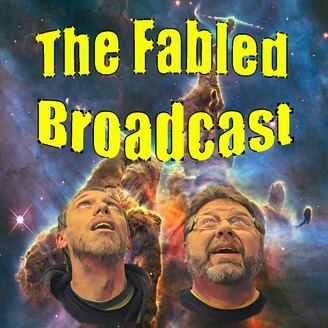 On episode 44 of The Fabled Broadcast, our guest is Joe Campos. Joe is an old friend of Billy and Blake's and now a local tattoo artist in DFW. We spend some time talking about a range of topics regarding tattoos. We also talk about bugs and evil insects. We celebrate our 5,000 plays, as well as Dallas now being the city with the top plays. We also discuss Dirk Nowitzki, recent space missions, and comedy. 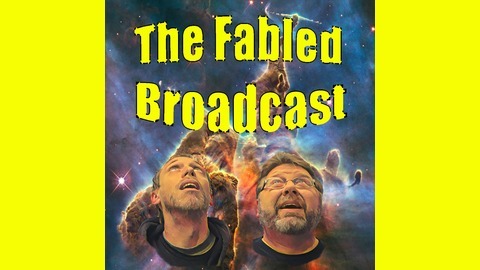 If you want to be a guest on the podcast, email us at: thefabledbroadcast@gmail.com or contact us on social media: Instagram: @thefabledbroadcast Twitter: @thefabledtweets Facebook: @thefabledbroadcast Thank you for listening, please leave a rating and review!